Space Coast Harley-Davidson is a community focused dealership. They know that a customer can choose to drive to any nearby Harley dealer in Central Florida for the same product, but what sets Space Coast apart from their competition is how active they are in their community. With events every weekend, the Space Coast Harley team knows how to make their customers feel welcomed. And, they know that welcoming everyone to their events is one of the best ways to grow in market share. One of the driving forces in creating a new customer is the influence of friends and family. However, word of mouth – while extremely compelling – isn’t the most consistent and reliable way to communicate about the dealership’s events and inventory. It’s also almost impossible to track. And for a dealer as focused on growing market share in an area that has steep competition within an hour’s drive, they need a strategy that is quantifiable, measurable and that generates results! So, they’ve also ensured that prospective customers can find out about the dealership and their upcoming events through a Google Ad campaign that includes extremely customer targeting and conversion tracking. 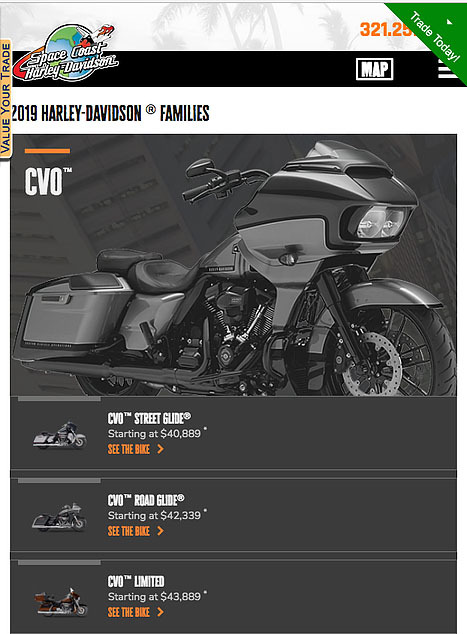 By investing in quantifiable digital marketing through Google Search and Display campaigns, Space Coast Harley-Davidson has seen an incredible influx of traffic to the website and their events page. And even more compelling is that the traffic on their site from their Google Ads campaign is converting at exceptional rate. In July, their Conversion Rate was over 12% for the Search Campaign and an impressive 3.8% on the Display Campaign. That means not only did they send an additional 2,700 visitors to their website, but they generated 95 phone calls to the dealership from their Google Ads. Plus, they had 30 forms submitting (including Get a Quote and Finance Applications). With a conservative closing ratio of only 10%, the Space Coast sales team could have sold 3 new Harleys from the Google Ads campaign alone! Not to mention the increased store traffic from the 40 visits they had to their Events Calendar! Does your Digital Marketing campaign generate those kinds of conversion rates and targeted website traffic? 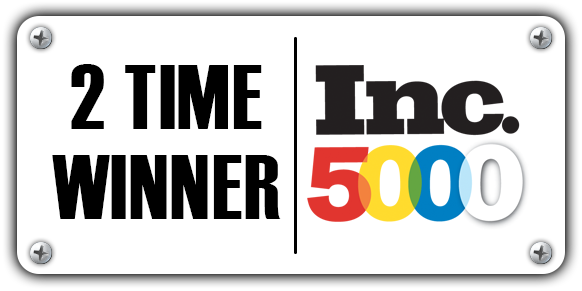 If not, we’d love to show you how our team of Premium Google Ad Partners is able to generate a positive ROI for our Local Web Dominator clients. 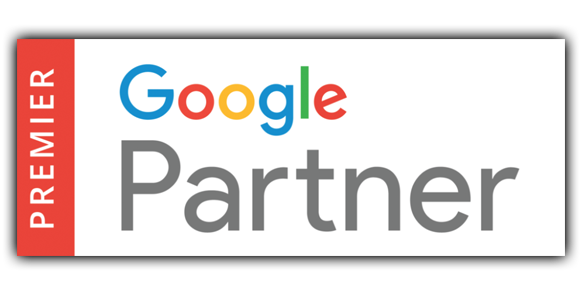 Give us a call at 877-242-4472 to schedule a FREE Market Analysis of your current Google Ad account, or a custom recommendation for your local market.